Engineered with Mercedes-Benz, the compact 2016 Smart ForTwo Hatchback puts a fun spin on fuel-friendly vehicles. Available in four trims – Pure, Passion, Prime, and Proxy – the Smart offers access to a wide variety of standard and optional features while cutting back on gas expenses. With its small and boxy build, short front and rear overhangs, and best-in-class turning radius, the Smart whisks down bustling city streets and swings into cramped parking spaces like a pro. 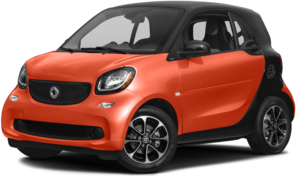 For a glimpse into what makes the 2016 Smart ForTwo a truly unique pick, check out RBM of Alpharetta’s overview below! The 2016 Smart ForTwo with rear-wheel drive gets its motivation from a rear-mounted 1.0L turbo 3-cylinder engine rated at 89 hp and 100 lb-ft of torque. With its 5-speed manual transmission, the Smart earns an EPA-estimated 32 mpg city/39 mpg highway rating. Opting for the available Twinamic 6-speed automatic transmission boosts city fuel economy by two miles per gallon – making the Smart ForTwo an excellent choice for drivers who traverse Atlanta’s city streets on a day-to-day basis. To give you an edge in the handling department, the top-tier Proxy Coupe includes lowered suspension for improved traction and better aerodynamics. Thanks to its urban-friendly design, the Smart ForTwo simplifies parallel parking on crowded streets and carves the tightest of corners. In fact, the Smart has a best-in-class turning radius of just 22.8 feet, and is capable of astounding feats of agility in narrow spaces. Measuring in at 8.8 feet long and 5.5 feet wide, this zippy two-seater packs plenty of capability and style into a compact package. The exterior body panels come in a variety of colors to match its lively personality, including Midnight Blue, Hello Yellow, and Stoplight Red. Available in Black, Cool Silver, and White, the outer Tridion Cell adds a sharp metallic sheen that’s sure to turn heads. To help keep you safe as you zip around Alpharetta, Johns Creek, and beyond, the 2016 Smart ForTwo uses a variety of advanced systems. Electric Stability Program (ESP®) and Crosswind Assist work to keep the Smart well-balanced in a variety of conditions, while Hill Start Assist provides an extra boost on steep grades and helps prevent rollback. Steel doors with spot-welded reinforcements and no fewer than eight airbags offer additional support for the cabin in the event of a collision. Available on the Passion Coupe and above, the driver assistive Proximity Warning Function alerts you to probable frontal collisions, while Rear Park Assist uses sensors to aid you with parallel parking. 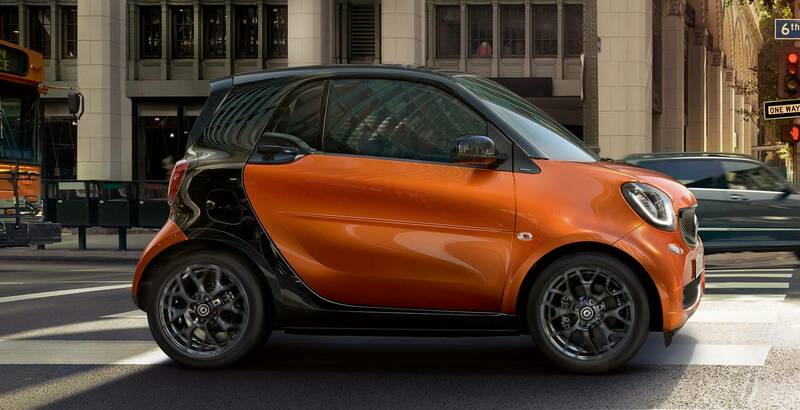 Smart Pure Coupe ForTwo: Starting at $14,650, the Pure Coupe includes a 5-speed manual transmission and an 89-hp 3-cylinder turbo engine rated at 100 lb-ft of torque – the standard Smart powertrain. With the optional Twinamic transmission, the Pure Coupe earns a fantastic EPA-estimated 34 mpg city/39 mpg highway rating. 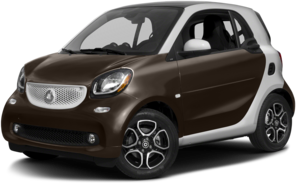 Smart Passion Coupe ForTwo: Available at a base rate of $16,140, the Passion Coupe offers all of the Pure Coupe’s features, such as LED daytime running lights, 15-inch wheels, a multi-functional steering wheel, and power windows. In addition, you can expect a number of extras for your dollar, including a leather steering wheel, a height-adjustable driver’s seat, powered and heated mirrors, and more. 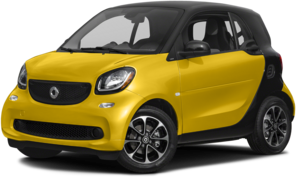 Smart Prime Coupe ForTwo: The Prime Coupe – $17,490 starting MSRP – integrates the Smart Lighting Package, which tacks on fog lamps, rain and light sensors, and LED taillights. The leather-upholstered cabin comes complete with heated seats and a panoramic sunroof for enhanced driver and passenger comfort. Smart Proxy Coupe ForTwo: At the top of the heap rests the Proxy Coupe, which starts at $18,480. Exteriorly, the Proxy Coupe stands out with its lowered suspension, chrome-tip exhaust, and 16-inch wheels, while the interior brags a JBL® sound system, blue/white upholstery, and shift paddles for the transmission. We’re Just a Quick Drive from Johns Creek! 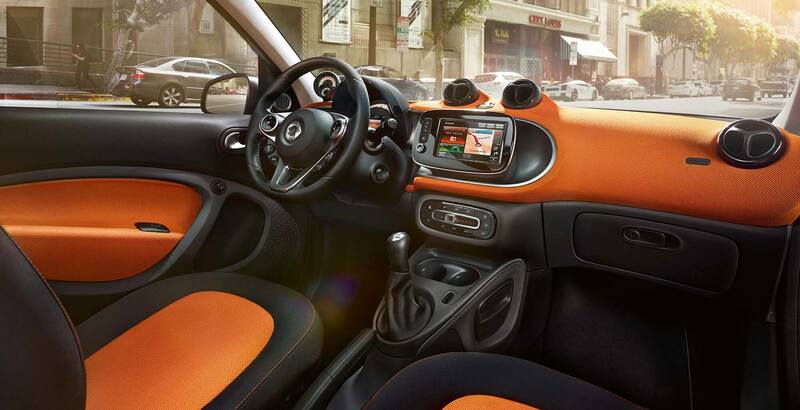 The 2016 Smart ForTwo is an ultra-modern, compact two-seater that shines in bustling city environments. 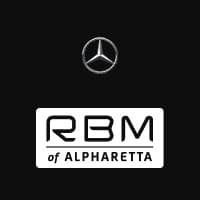 To test drive the new Smart, contact RBM of Alpharetta by phone at , or swing by our dealership at 345 McFarland Parkway in Alpharetta, GA! We’re available to assist you from 9 a.m. to 7 p.m. Monday through Friday, and from 9 a.m. to 6 p.m. on Saturday.